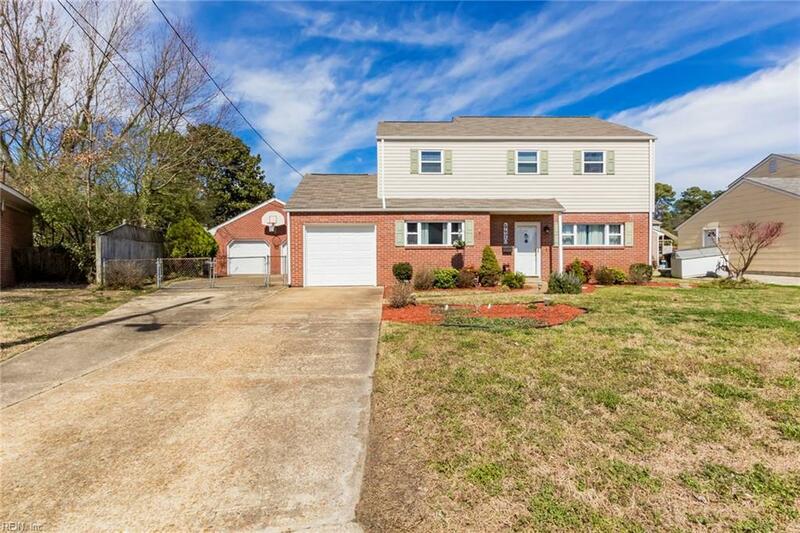 5620 N Pawnee Rd, Virginia Beach, VA 23462 (#10245338) :: Abbitt Realty Co. This home has so many fun upgrades that you will not want to miss the opportunity to make this your new home. Open floor plan great for entertaining, beautiful Den, and a living room which is equally as lovely. Tasteful color scheme throughout. 3 large bedrooms, custom closet in master. Beautiful flooring. 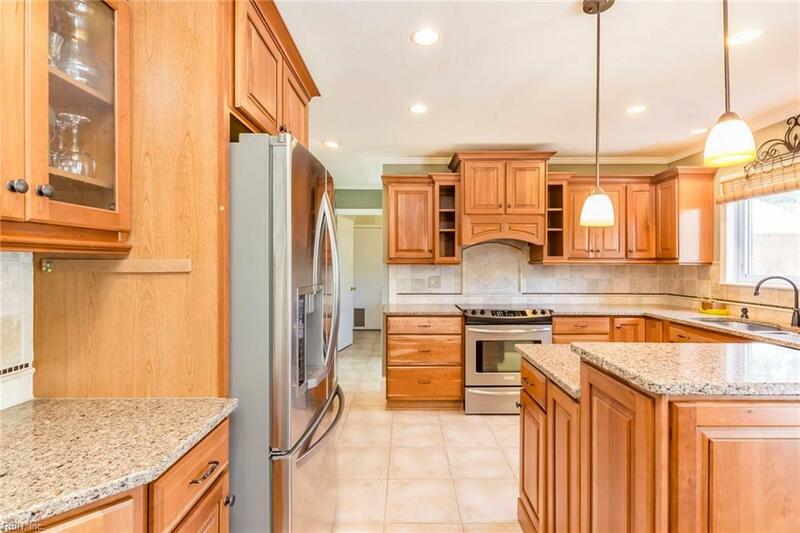 Custom upgrades to the kitchen and baths that you will not want to miss. Attached 1 Car garage and a large detached 2 car 24'x24' brick garage with plenty of parking. Spacious yard with a privacy fence, Attractive 24' pool w/deck and arbor just perfect for tons of family activities. 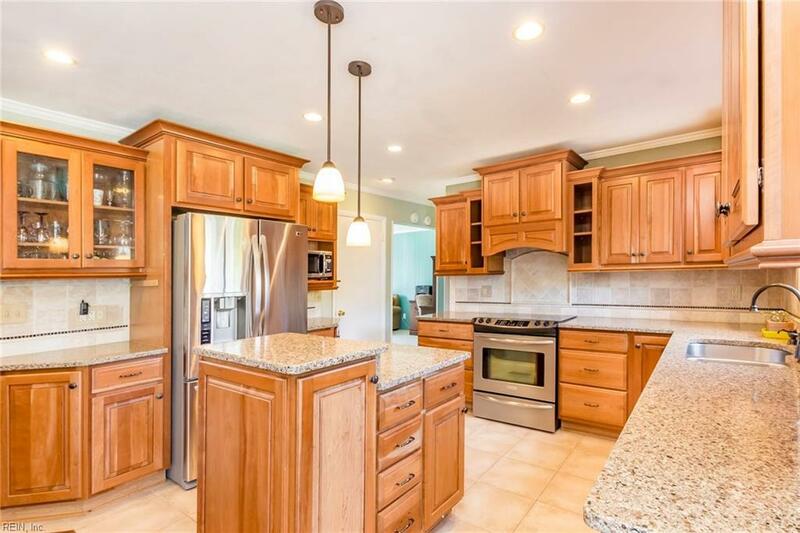 Convenient location easy access to 264 and 64, Kempsville HS, make your appointment to see this home before its gone.